Make sure to stop by CDL to check out the 2019 Earth Day display, make the Protect Our Species pledge, and enter to win from a selection of fabulous eco-friendly prizes designed to reduce single-use plastic products entering our environment. Special thanks to Earth Day Network and the CHS Alumni Arbor for their design and promotional help! 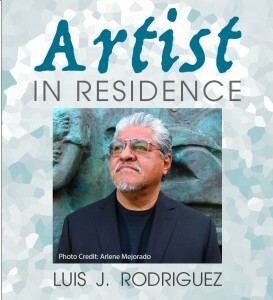 CDL is excited to welcome the 2019 Artist in Residence, Luis J. Rodriguez. Rodriguez is an award-winning poet, children’s book author, memoirist, youth & arts activist, community activist, and former Poet Laureate. Click here for information on all of the programs available during his residency. 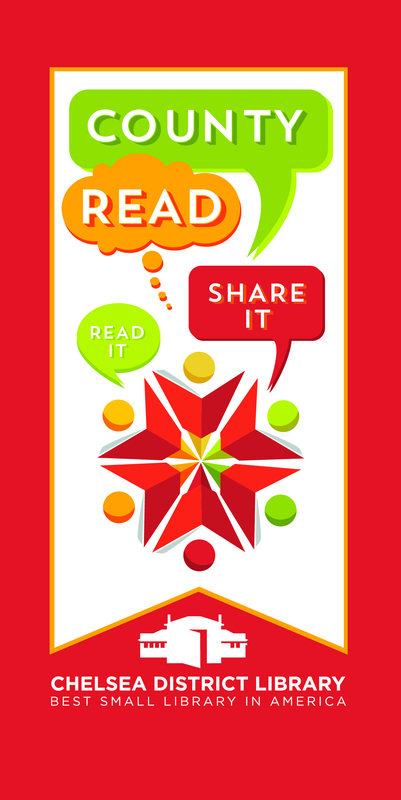 Join us for the 11th Annual Midwest Literary Walk! 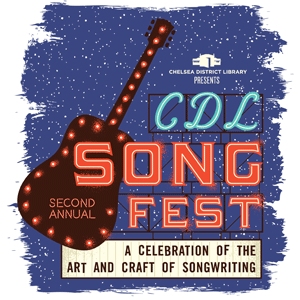 This is a fantastic opportunity to engage with nationally acclaimed authors and poets right here, in downtown Chelsea! 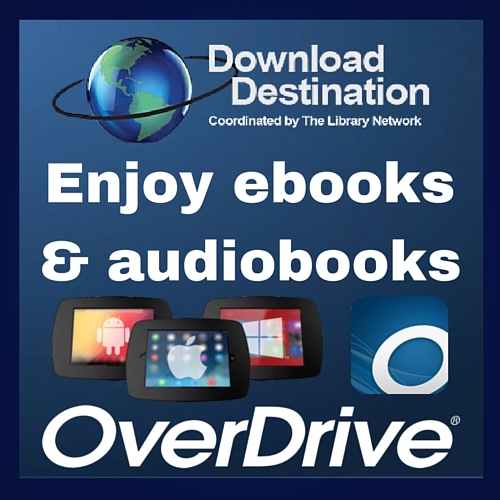 Visit the website for a complete lineup of authors, schedule of events, and local discounts. ***Non-Library Program*** Base Camp is a an Eventually Group program open to students 13- to 18-years-old. For further information, contact the Eventually Group at 734-707-9898 or us@eventuallygroup.org. Play an important and powerful role in shaping the early learning experiences of your child! Babytime is the perfect place to socialize and learn important skills with your baby or toddler. We’ll be singing songs, doing bouncy rhymes, learning some “baby signing” and reading along to fun board books in the first half of this program. In the second half, the toys come out! While the babies play (and learn to share! ), caregivers have a chance to socialize and exchange information.In order for all children to participate and have a successful experience, please let us know if your child has any special needs that we can accommodate. Call Keegan at 734-475-8732, ext. 218.